Dr. Mills was born and raised in Youngstown, OH and graduated from Austintown Fitch High School in 1971. He then attended Case Western Reserve University, graduating in 1975 with a major in biology and in 1979 from the college of dentistry. He had the good fortune to join the practice of Dr. Lloyd Hollander in 1981 at our current office location. 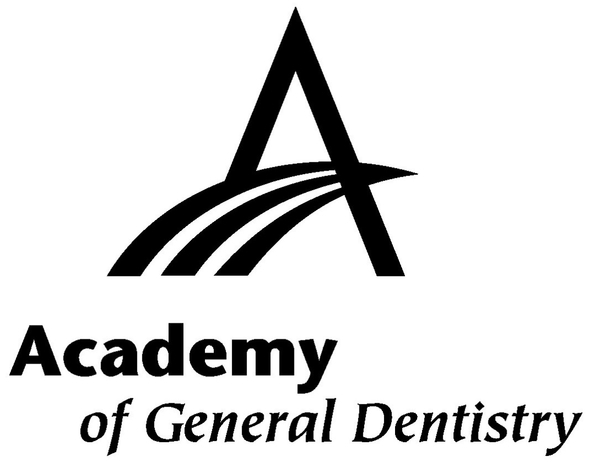 Dr. Mills is a fellow in the Academy of General Dentistry as well as a member of the Greater Cleveland Dental Society, the Ohio Dental Association, and the American Dental Association. 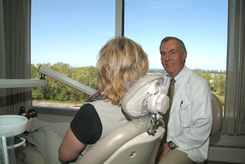 He has been chosen as one of Cleveland's top dentists each year since 2004. His interests outside of dentistry generally keep him outdoors. Currently he enjoys camping, gardening, soaring, and spending time with his wife Sue and yellow lab, Maggie. We appreciate the time you’ve taken to visit our website and find out more about our Euclid dental practice, our team, and the many dental services we can provide to help you achieve optimum oral health.